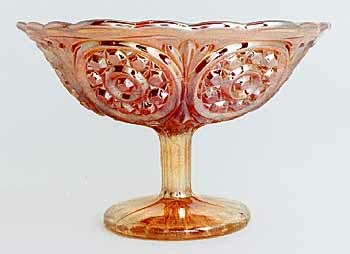 Little known about this pattern other than that this compote sold at a 1998 auction for $25. Another sold for $10 in 2010. They measure 7 inches across. Probably European in origin.